No need for films. 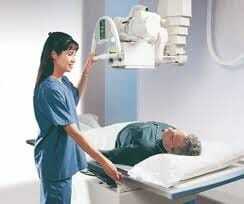 Films are no longer necessary when a clinic makes use of digital x-rays. La Mesa clinics that make use of digital technology can do away with the use of films which fade in time and becomes more costly to keep. Multiple image production. With traditional dental x-rays, you will need a double film exposure or to take images multiple times to get multiple copies, but with digital dental x-rays, La Mesa dentists are able to produce more than one copy of a single exposure just as easily as digital photographs are created. You can request a copy of your x-rays and have them sent thru email. There are a number unique features that one can enjoy with digital dental x-rays. La Mesa patients are lucky that such technology is offered to them.